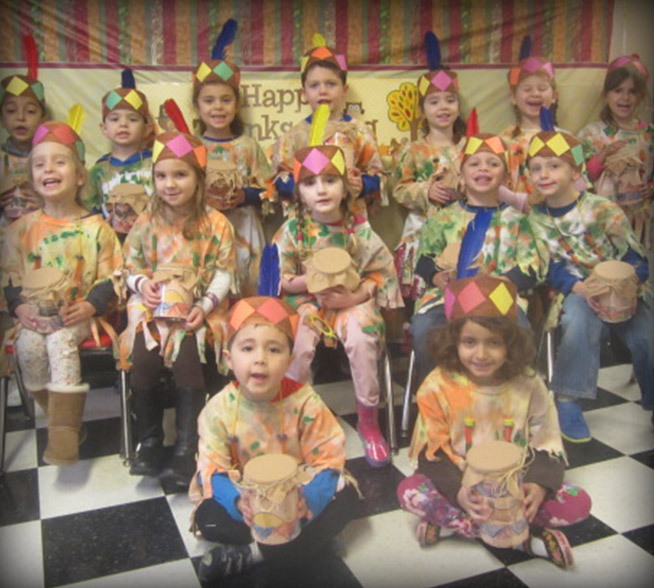 Why Choose Ivy League Preschool and Childcare? Choosing Ivy League Preschool and Childcare gives your child the opportunity to discover, create and grow for many years in a warm, caring, scholarly environment. Establishing a positive self-image, self confidence and a love for learning are great building blocks for the future. Your child's education is a journey not a destination. 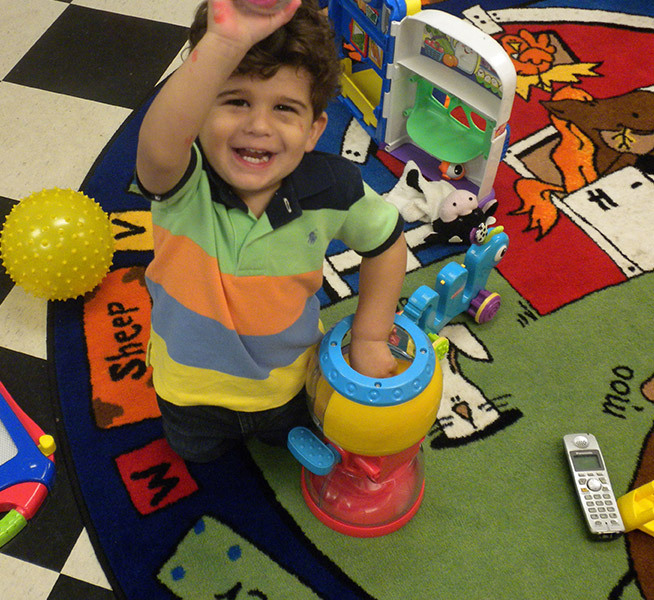 Let Ivy League Preschool and Childcare be your child's road to success. Registration for the 2019-2020 school year is in progress!! Classes are filling up quickly!! NEW SPRING After School Programs! 3 year old show and Pre-k graduation is Monday, June 3rd!! Please mark your calendars.